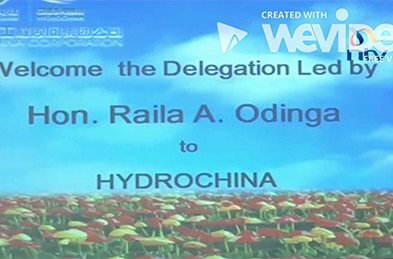 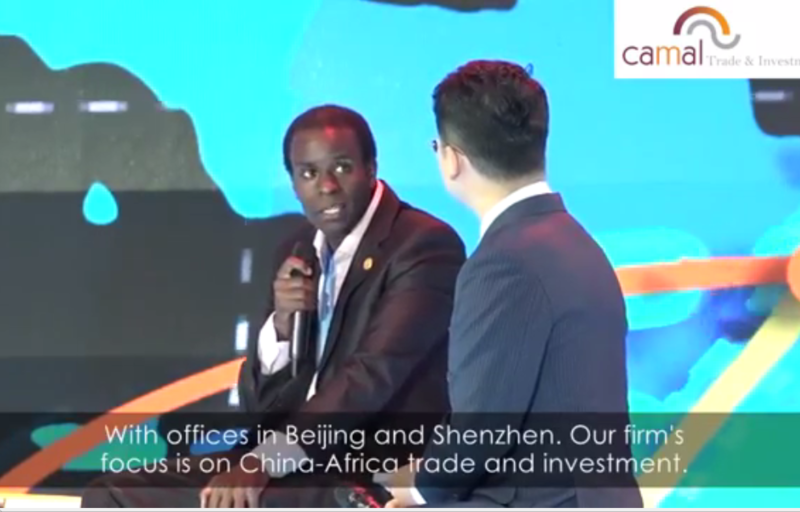 When Kenyan entrepreneur Walter Ruigu embarked on his journey to China in 2009, he had no clue this would be the place he’d spot so many business opportunities for a budding African entrepreneur. 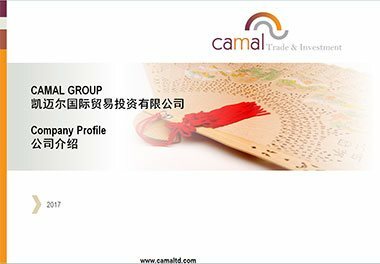 Today CAMAL prides itself in successfully assisting companies to leverage China as a source of supplies, capital & technical expertise. 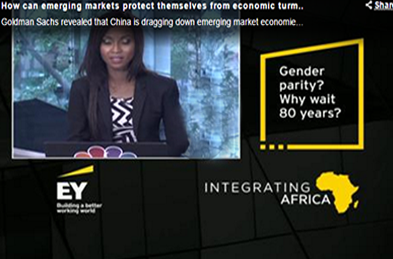 This week he speaks with Nillah Nyakoa about what it takes to find success in China and above all the good business lessons he has grasped over time, working with clients from both China and Africa, and how those lessons have helped steer his company in the right direction.